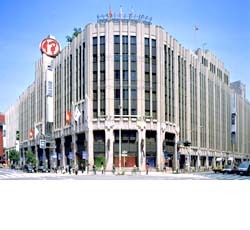 Department store Isetan Shinjyuku starts traditional Japanese wrapping cloth Furoshiki Festa on 9 November 2011 to 15 November 2011. 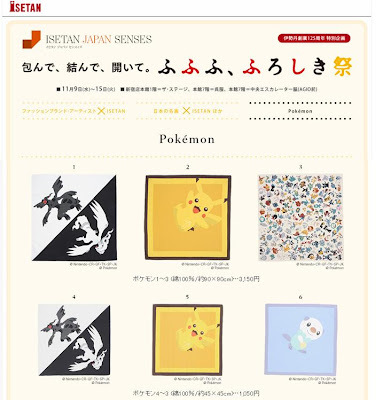 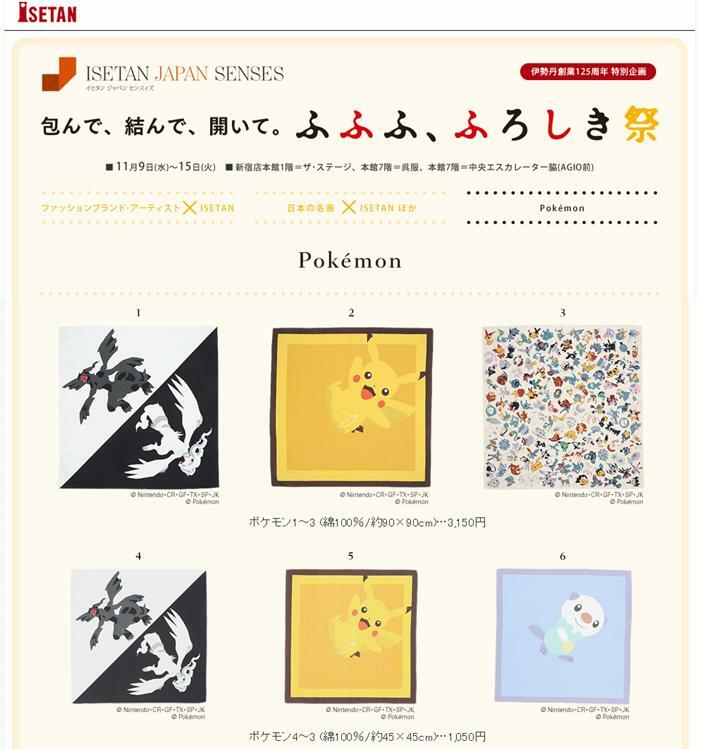 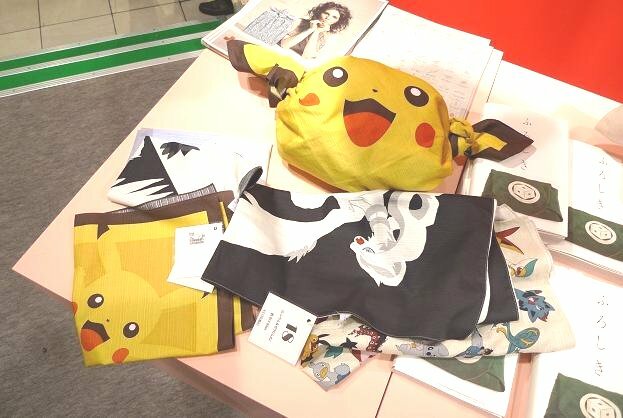 Includes the Pokemon Furoshiki. Available at Isetan Shinjyuku 1F and 7F. 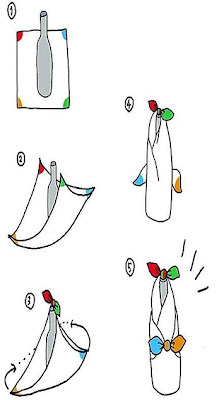 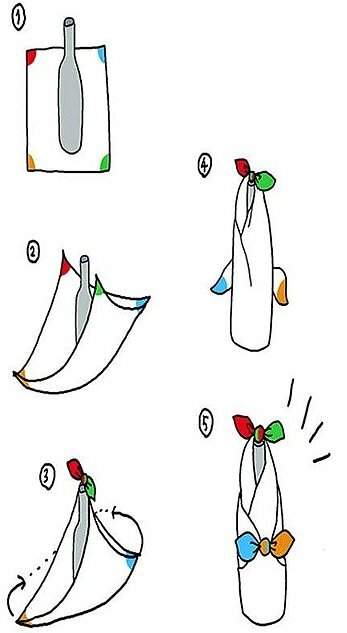 How to use and wrap, for example wine bottel here is procedure.